A local favourite optician store is planning plenty of celebrations after twenty successful years in Buxton. After opening in 1996, Specsavers Buxton has continued to offer its services to the Buxton community, located in The Springs Shopping Centre. The store is one of the oldest and most favoured in the centre. The store is now looking towards June to celebrate in style with its customers. A number of entertaining attractions are soon to be confirmed by the store, as they put the final touches on the celebrations. Over the twenty years that Specsavers has been in Buxton, the landscape of opticians has dramatically changed. The inclusion of home visits to those who cannot visit a high street optician unaccompanied due to physical or mental disability displays the extra mile the store is now going for its visitors. 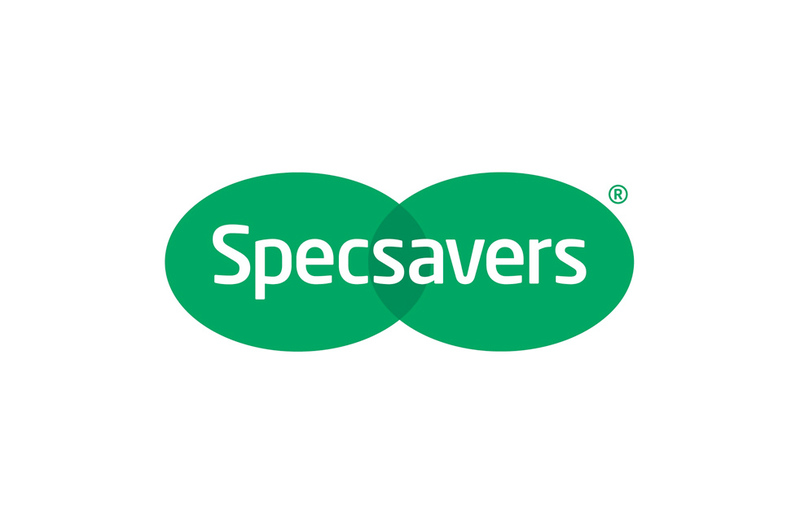 In more recent times, Specsavers has expanded the opportunities available to its staff as well through the Optical Apprenticeship programme. This programme is one of the UK’s biggest government-accredited scheme, which offers a one-year apprenticeship to anyone over the age of 16 that requires no previous optical experience. Those that complete it become qualified optical assistants with the chance of full-time employment at Specsavers. Official announcements will be made in the coming weeks concerning all celebrations at Specsavers Buxton.